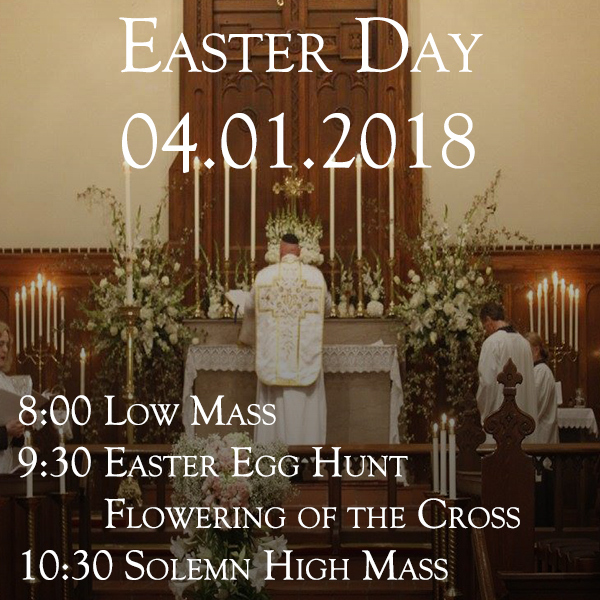 We sit on the eve of the Paschal Triduum (the three Holy Days the Church remembers the events of the Passion and Resurrection of Jesus Christ). These next days remember the last supper, the arrest of Jesus, His passion and death and His resurrection. During these days the ‘Mighty Acts’ that gave us Salvation and eternal life are recounted. These are days and services in which very few things should take precedence in the lives of the faithful. Jesus’ question in the garden echoes through these days, “What, could ye not watch with Me one hour?’ (Mt 26.40). We observe these services and give them the highest place of honour because it is our chance to show the Almighty what love and care we have for Him… we stand by and with Jesus as He undergoes those ‘Mighty Acts.’ We offer our praise and thanksgiving… we adore Him, we commit again to a new way of life that gives glory and honour to our Lord. It is not to be missed or taken for granted. One of the more striking memories of apathy and disregard for God’s love and mercy came when I was working in downtown Chicago. 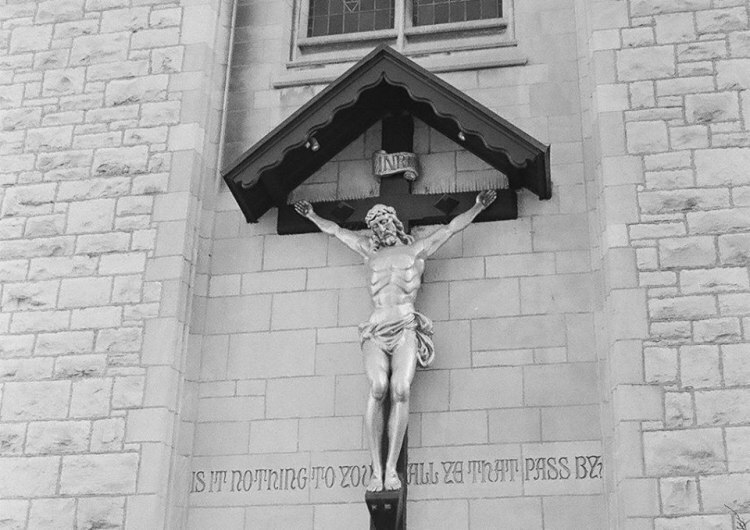 Outside of the parish hung a crucifix, and the words “Is it nothing to you, all ye that pass by?” etched below. 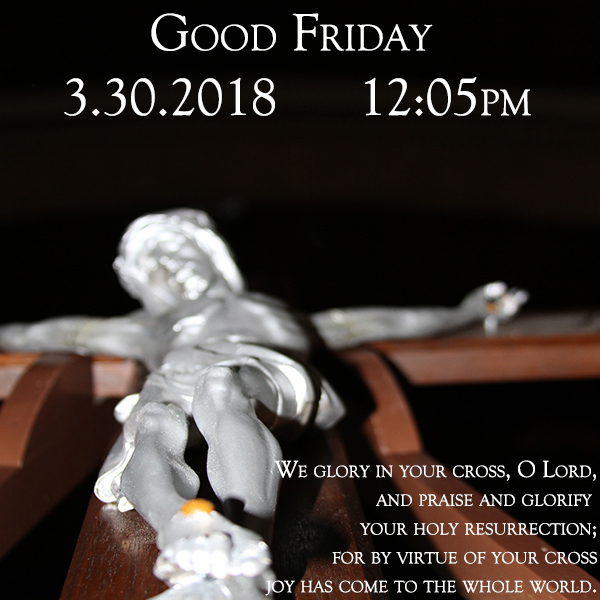 On that Good Friday, hundreds, maybe even thousands, passed by without even giving a thought to the day. 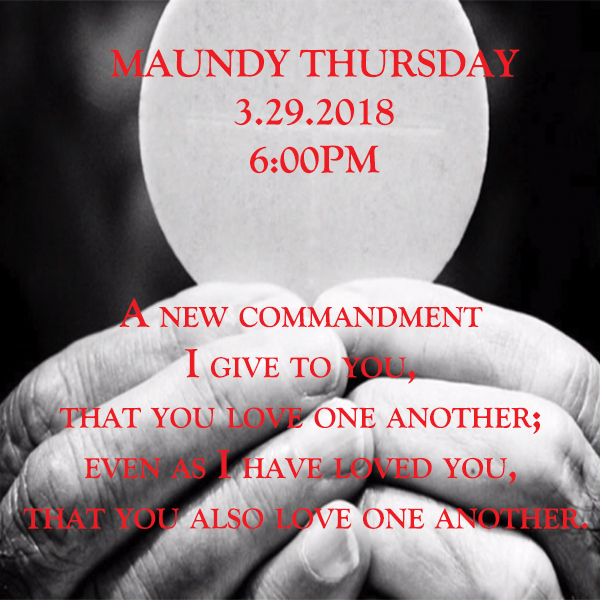 I beg you all to not be like those who pass by these days without even a thought… or letting everything get in the way of taking the time to stand with our Lord and showing Him your adoration, love and respect. Christ our Lord suffered and died that we may have life… let us not take that for granted. 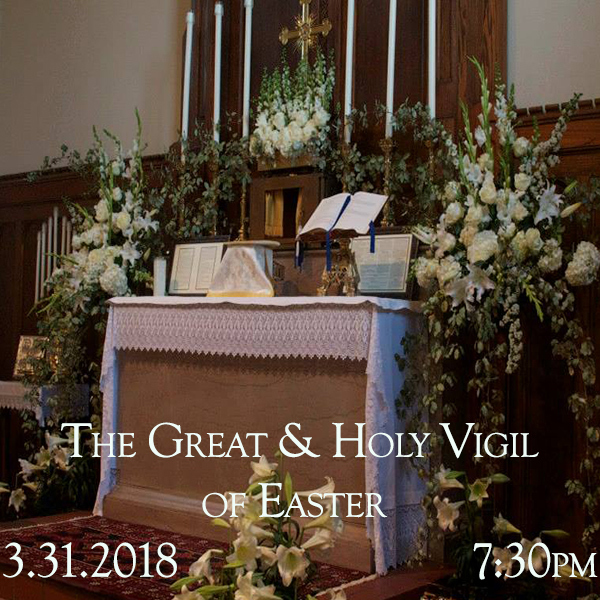 Please know this parish family is in my prayers, and I am very much looking forward to this time together, and pray that Eastertide is a joyous occasion for one and all. To Cleve Johnson and Moggie Bankson for leading the children on Palm Sunday morning making Palm crosses. You guys did a great job! 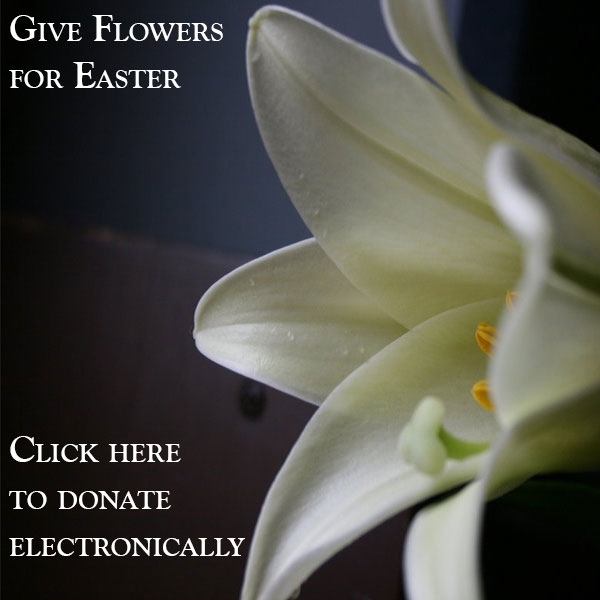 To all who read parts in our Passion Play Palm Sunday morning. To our altar servers, folks who work behind the scenes and everyone involved in making our Palm Sunday service so beautiful!